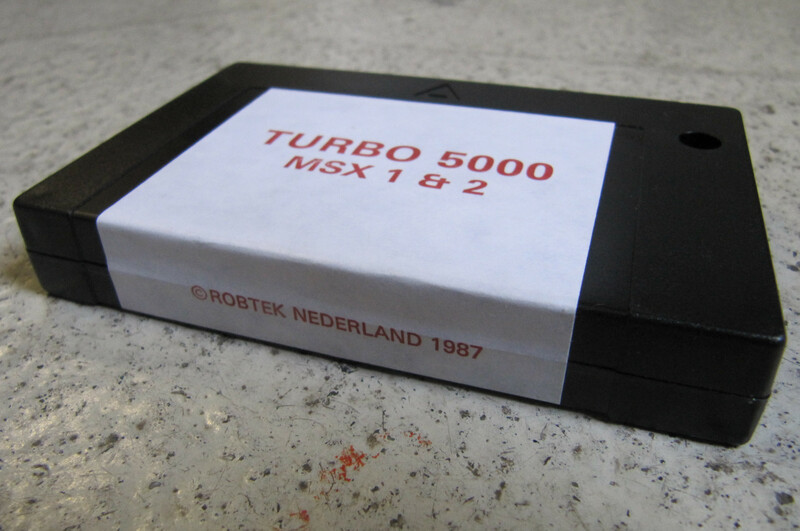 Here is a picture of the RobTek Turbo-5000 Cartridge . 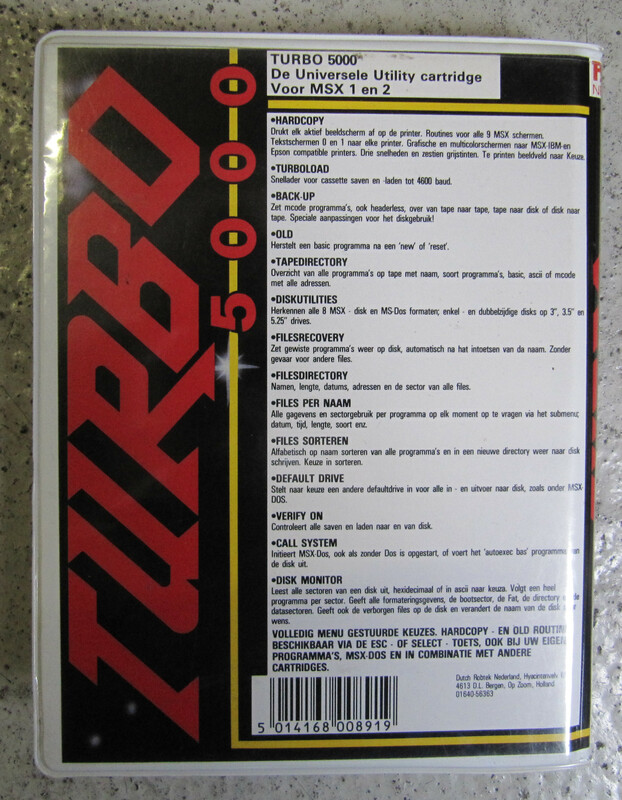 This is a universal Utility cartridge with several programs inside , like hardcopy , Turboload , Disk Monitor. Need to find a nice balance between what is hardware or software. I see it more as software for now or does it contain some extra hardware in the cartridge? 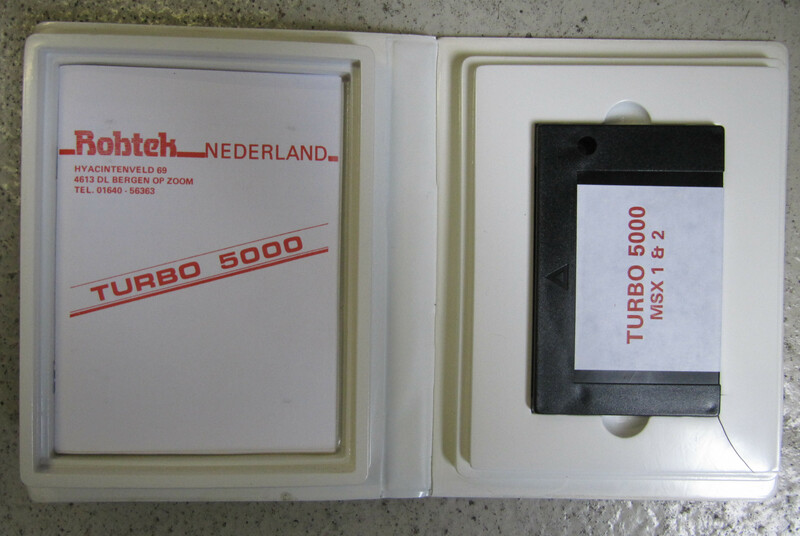 There is no extra hardware inside the cartridge , so maybe the correct defenition of this piece is software related.